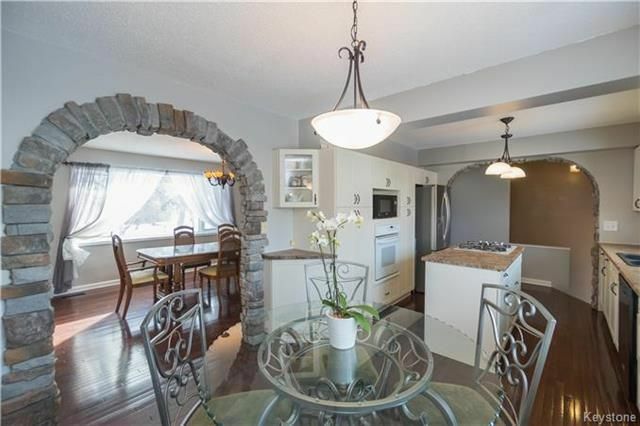 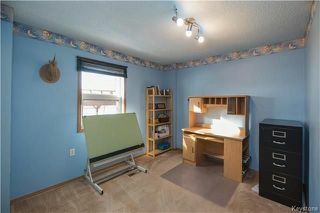 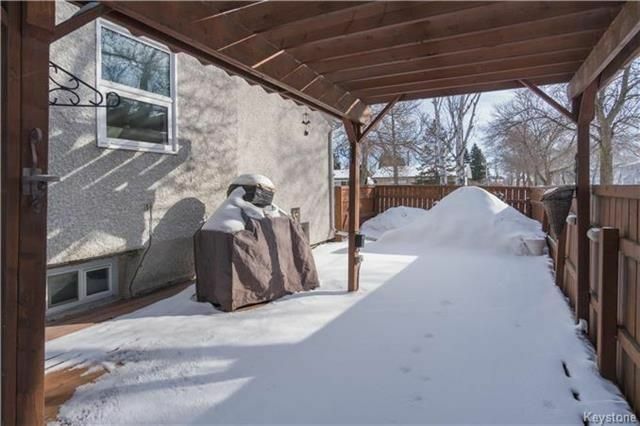 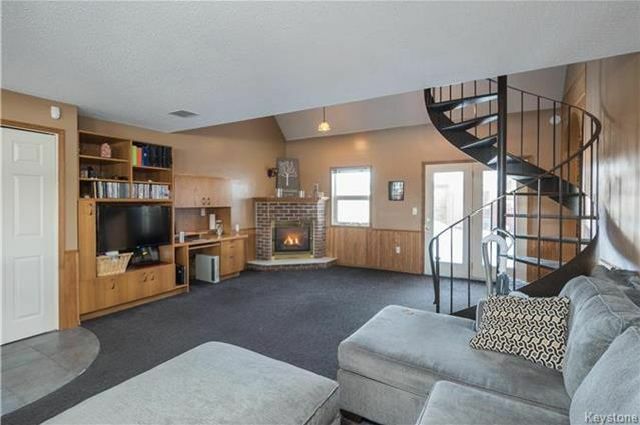 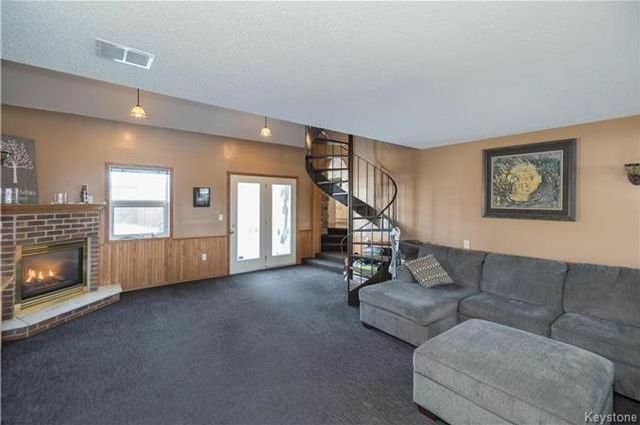 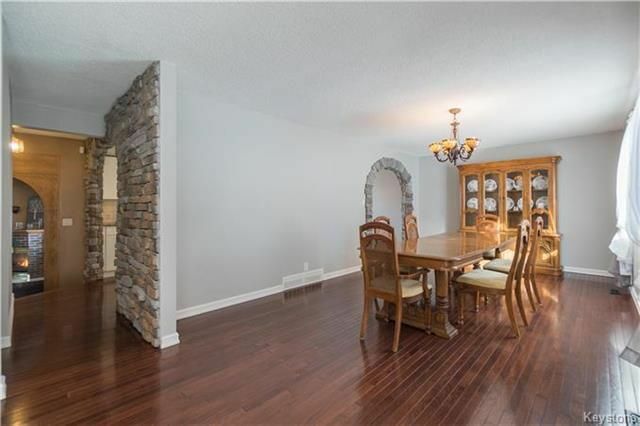 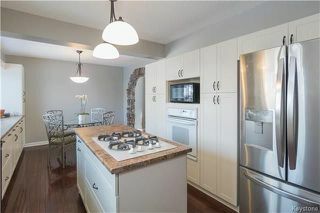 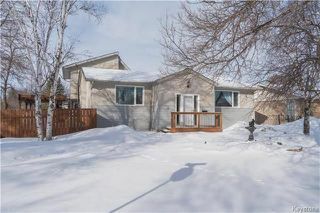 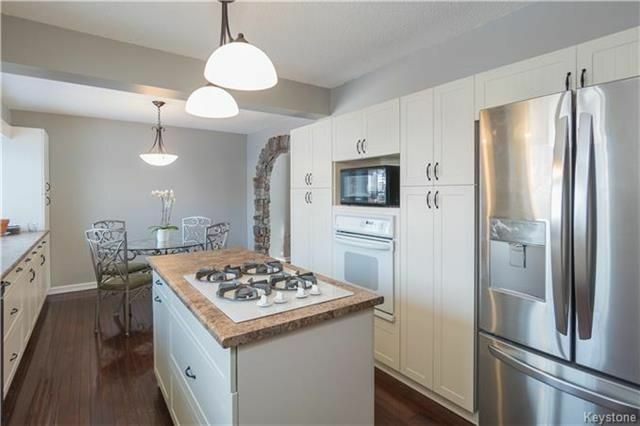 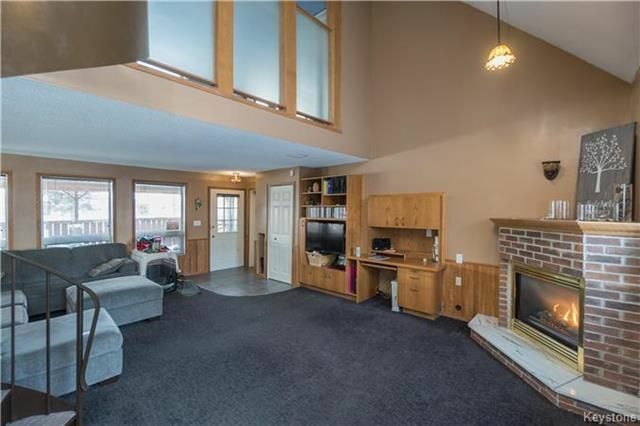 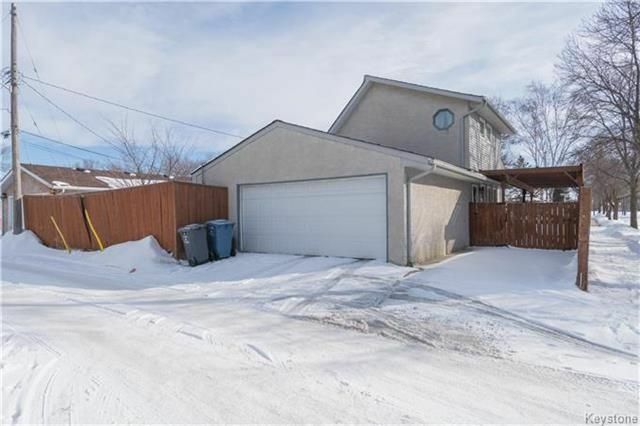 This beautiful 1,700 sqft home is located in the heart of East Transcona and offers a unique yet functional floorplan. 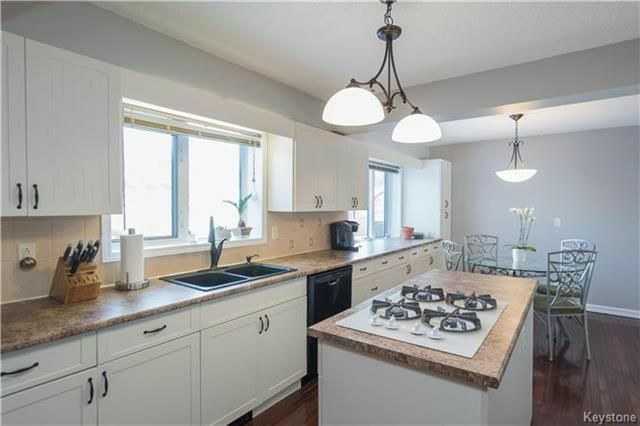 Much of the main floor revolves around the HUGE eat-in kitchen that is both bright and spacious with plenty of cabinetry and counter space. The main floor also features a large living room with gas fireplace and provides access to the backyard as well as side deck. 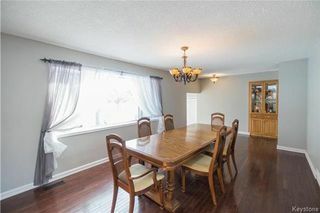 Also on the main floor is a formal dining room that will fit any dining room set (seriously), 2 spacious bedrooms and a 4-piece bathroom. 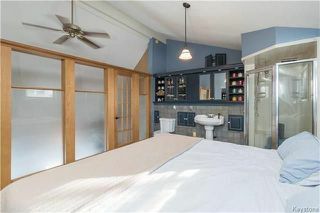 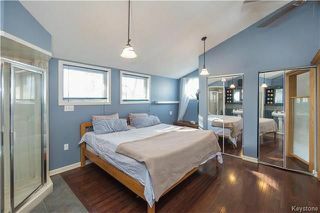 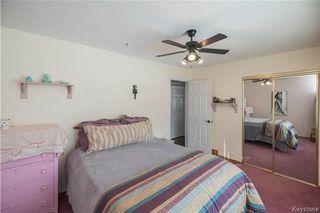 The upper floor offers a spacious master retreat that comes complete with his and her closets and a three-piece ensuite. 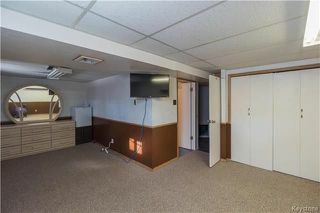 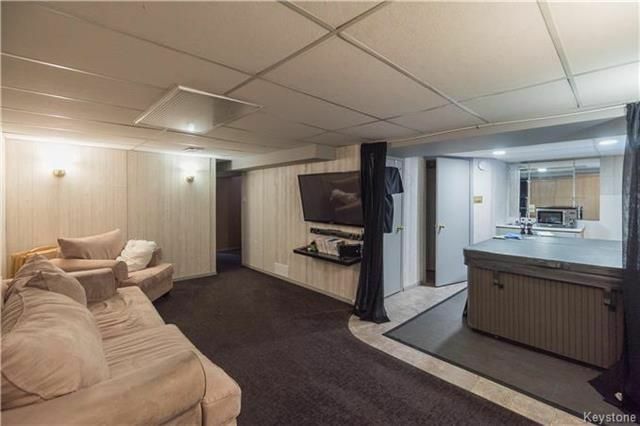 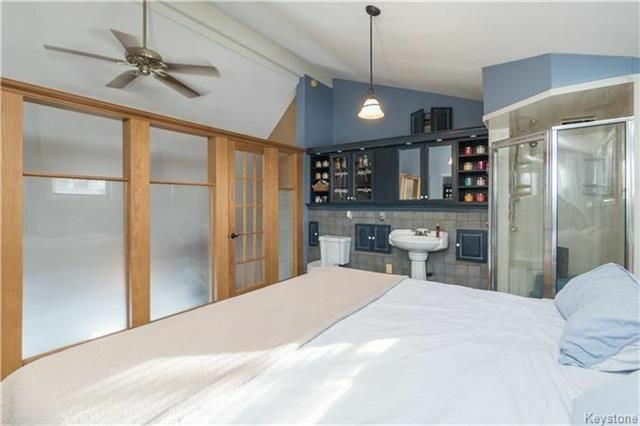 The basement features a recroom area, a fourth bedroom, a four-piece bathroom, and a hot tub! The backyard is fully fenced and comes complete with a deck and pergola and an oversized double garage. 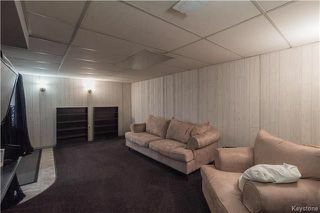 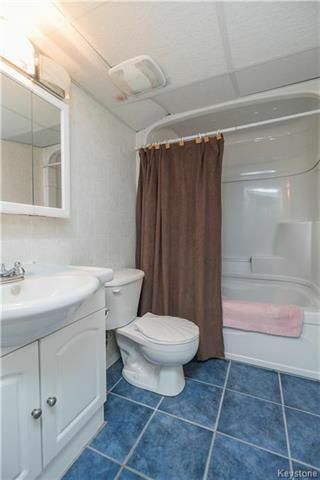 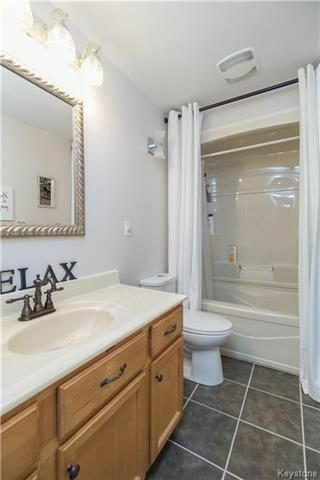 Other features/upgrades include: 200 amp service upgrade, hardwood floors, HRV system, and much more!